In an effort to reverse the national trend toward ballot initiative-driven wildlife management, the Citizens for Professional Wildlife Management (CPWM) coalition is proposing to launch a campaign of its own. As described in the press release which follows, the Michigan Board of Canvassers is being asked to approve petition language which, if successful, would place the Scientific Fish and Wildlife Conservation Act before the State legislature for a vote. As we have written in the past, the North American Model for Wildlife Management remains the best basis for fisheries and wildlife management. Since its adoption it has never once failed or resulted in the extirpation of what had been a game species. If passed into law by the State Legislature and signed by the Governor, this Scientific Fish and Wildlife Conservation Act would assure the public’s right to have wildlife managed by professionals rather than by the shifting winds of public opinion. LANSING-“The Michigan Board of Canvassers will be asked to approve the form of a petition for a citizen-initiated law, called the Scientific Fish and Wildlife Conservation Act, when they meet Monday December 2. The proposed act would protect the Natural Resources Commission’s ability to name game species and issue fisheries orders, protect free licenses for active military members, and include funding for rapid response activities to keep Asian carp out of Michigan waters. 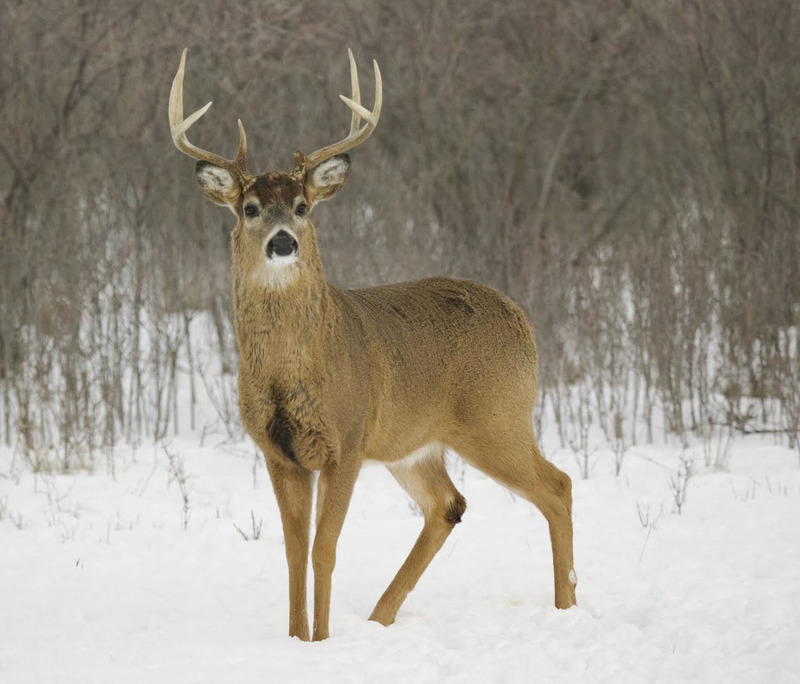 The petition is sponsored by the Citizens for Professional Wildlife Management (CPWM), a coalition of many of the same organizations that successfully passed Proposal G in 1996 under the same name. The petition drive must gather at least 258,000 valid signatures in 180 days to place the law before the Legislature. “This is about making sure that decisions about fish and wildlife management are made by relying on sound science and the recommendations of biologists, not activists or television commercials,” said Merle Shepard, chairman of CPWM. The Scientific Fish and Wildlife Conservation Act provides that the Natural Resources Commission may designate game species under a duty to use sound science, that active military members can receive free hunting, fishing and trapping licenses, and that the Natural Resources Commission has the exclusive authority to issue fisheries orders. To support the NRC’s ability to manage fisheries, $1 million is appropriated so that the Department of Natural Resources can conduct rapid response activities necessary to prevent and eliminate aquatic invasive species like Asian carp.